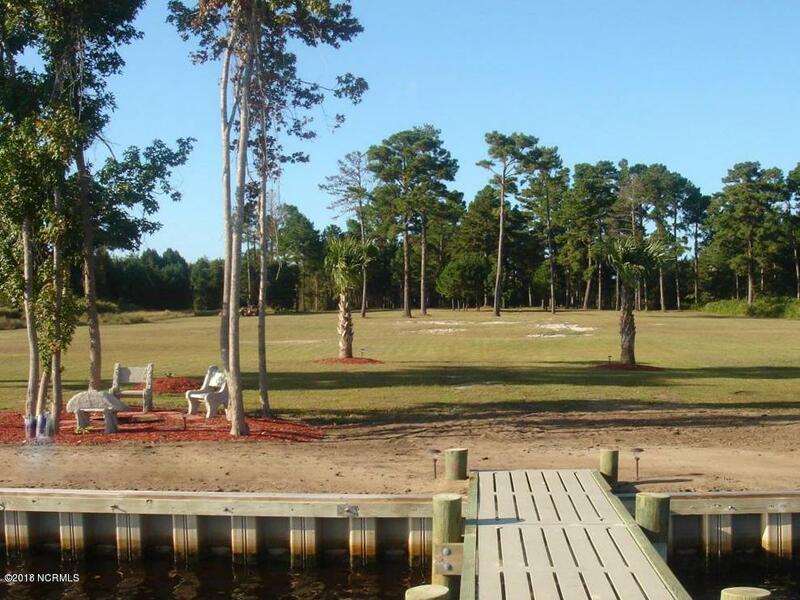 Build your dream home on the Inland Coastal Waterway on a beautiful cleared 6 acre lot with tranquil views in the peace & quite. 250ft of bulkhead, 50ft pier with 6ft depth at end, well water already in place, electric, septic permit. 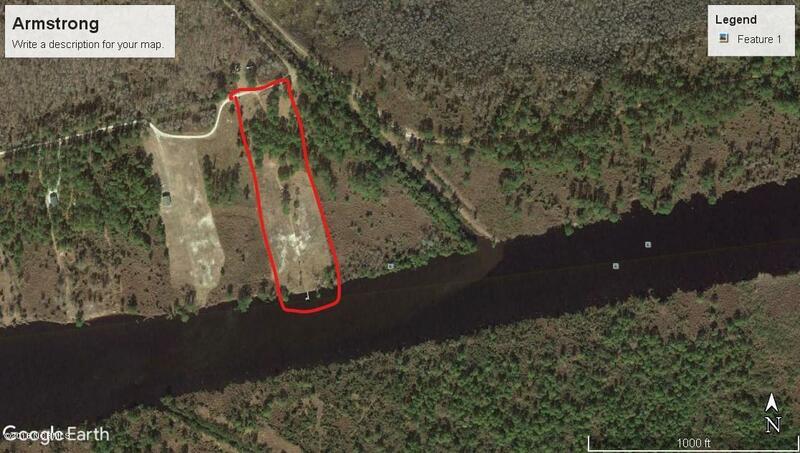 Listing provided courtesy of Rachel Fitzsimons of Coldwell Banker Coastal Rivers.